The award-winning cinema documentary Unrest explores the stories of people living with ME/Chronic Fatigue Syndrome. Ahead of its UK theatrical release on 20 October, Julian Sheather, Specialist Adviser, Ethics and Human Rights at the BMA, says the film raises important issues for the medical community. Roy champion Canvas Bag Tote champion Bag Roy Tote Eddany Canvas Eddany What do we mean by illness? What is a disease? How do we really know that another human being is suffering? What is the difference between mental and physical pain? And if there is a difference, does it matter? For most of us these are academic questions. For Jennifer Brea, they are the stuff of life. In her mid-twenties she was felled by a mysterious illness. About to marry, studying for her PhD at Harvard, and poised, just as her childhood self had instructed her, “to swallow the world,” she was laid low by a succession of viral infections. And then came near catatonia. She fell into a condition of agonized, almost mitochondrial, depletion. She slid away into a persistent, room-bound twilight. Light was painful. To move she had to haul herself, elbow by elbow across the floor. Her life got up and left her. She ran the predictable gauntlet of specialists: bemused endocrinologists, rheumatologists, cardiologists and psychiatrists. There were investigations, hypotheses, bewilderments. Some said it was psychogenic, the late dark flower of an early trauma (recall that before brain scans multiple sclerosis was labelled psychogenic and dubbed hysterical paralysis.) Some said it was her immune system. Others that it was dehydration or the stress of study. Then she turned to the internet. And found a virtual continent of fellow-sufferers. People hidden for decades, some permanently bedridden, some almost foetal with pain. Chronic Fatigue Syndrome, Myalgic Encephalomyelitis—call it what you will, here was a dispersed pandemic of unplumbed suffering. Unrest is the film Jennifer Brea made about her condition. It is not an easy watch. She does not pull her punches. It takes us into the dark folds of a cruelly disabling condition. It is a defiant film though—not least because she makes it in dogged defiance of her condition. And it provokes ceaseless questions. One that stayed with me is the long squabble between psychological and physical etiology. I get that to treat a condition it helps to know its cause. But what I don’t get is the insinuation—not from the filmmaker, but from some of the commentators—that if it is mental rather than physical, choice is involved. The phrase “it’s all in the mind” suggests that all we need do is change it. Change our mind and the problem dissolves. But such a view of mental phenomena is puerile. Our minds are not sovereign over themselves in these things. And the quicker we ditch that stale and exhausted canard the better. Unrest also provokes philosophical questions about other minds. Because a devastating condition is not well-captured by current diagnostic possibilities, questions have arisen in the past about its reality. Is this suffering or elaborate malingering? There is a barbed little snapshot of Ricky Gervais in stand-up mode, riffing on ME: wouldn’t we all like time off work? The joke clangs like a stone in a dustbin. Truth is the only way we know another is suffering is if they tell us. We cannot get unmediated access to the sensations of others. It is the suffering that counts. There is a lesson for medicine here. UnrestCanvas Bag Bag champion Tote Roy Eddany champion Tote Eddany Roy Canvas is heroic filmmaking. It takes a mysterious, stigmatized and invisible disorder and brings the condition and its sufferers into clear light. It is a tribute to the filmmaker and her extraordinary husband. And also a reminder, if we need it, that the world of human suffering has not been mapped in its entirety by medicine. 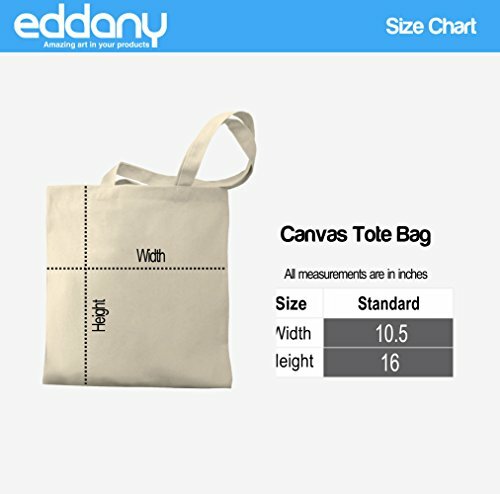 Eddany Roy Bag champion Bag Tote Canvas Eddany Tote Canvas Roy champion Julian Sheather is ethics manager, BMA. The views he expresses in his opinion pieces are entirely his own. 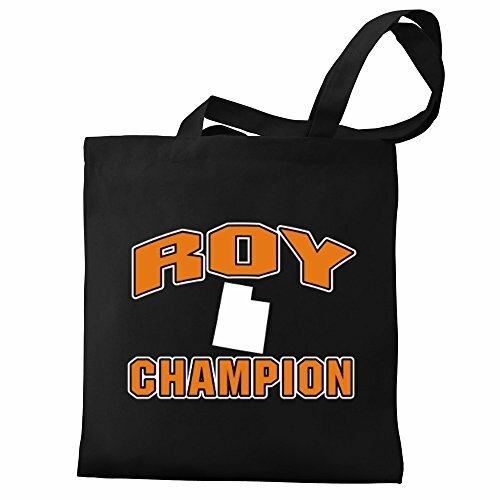 Tote Roy Bag Bag Eddany Canvas Roy Tote champion champion Eddany Canvas BMJ Opinion provides comment and opinion written by The BMJ's international community of readers, authors, and editors. © BMJ Publishing Group Limited 2018. All rights reserved.